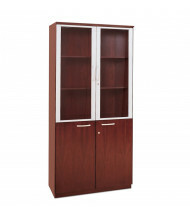 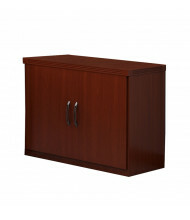 Save over 50% with our grand selection of office cabinets from best selling brands such as Mayline, HON, Safco, Bush Business Furniture, and more. 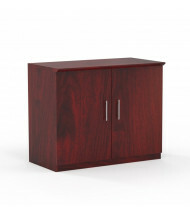 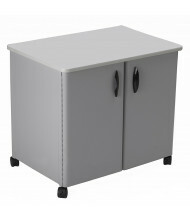 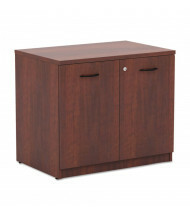 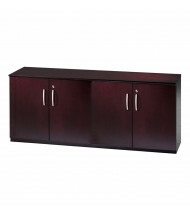 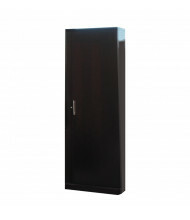 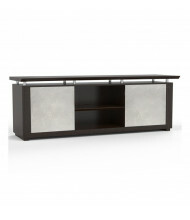 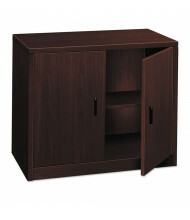 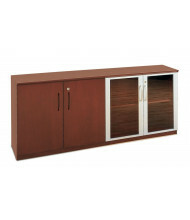 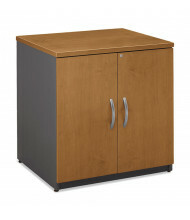 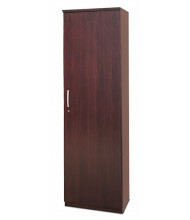 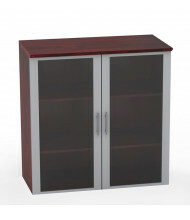 Our selection of office cabinets fits into any environment whether it is modular workstation areas or executive offices. 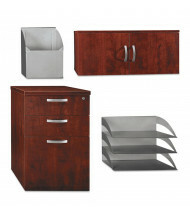 Add the following items to complete your office layout: storage towers, cabinet credenzas, buffets, and standard office cabinets. 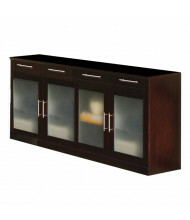 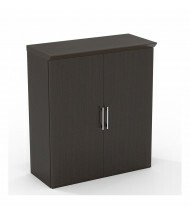 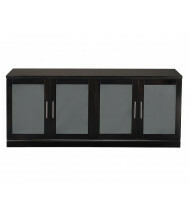 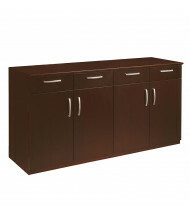 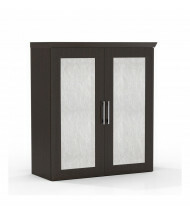 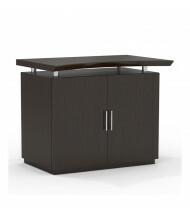 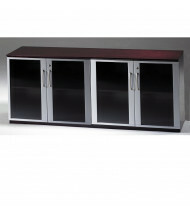 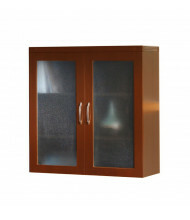 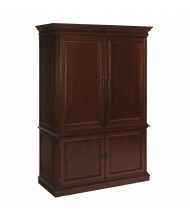 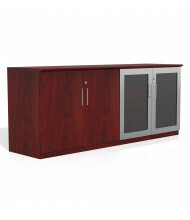 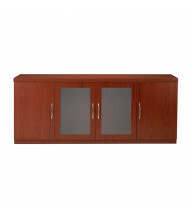 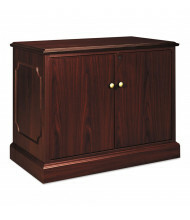 All of these cabinets come in a variety of drawer and door layouts to meet your needs. 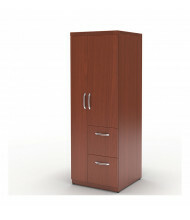 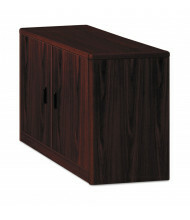 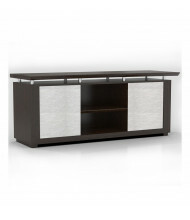 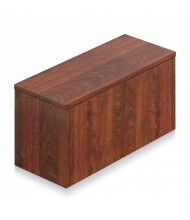 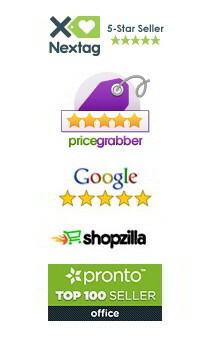 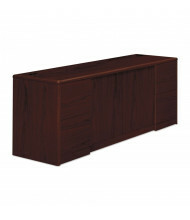 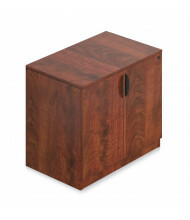 Durable, long-lasting veneer and laminate surfaces are available in a number of finishes.